People celebrate turning 25 like its a grand occasion but honestly, 25 felt “regular degular” to me. 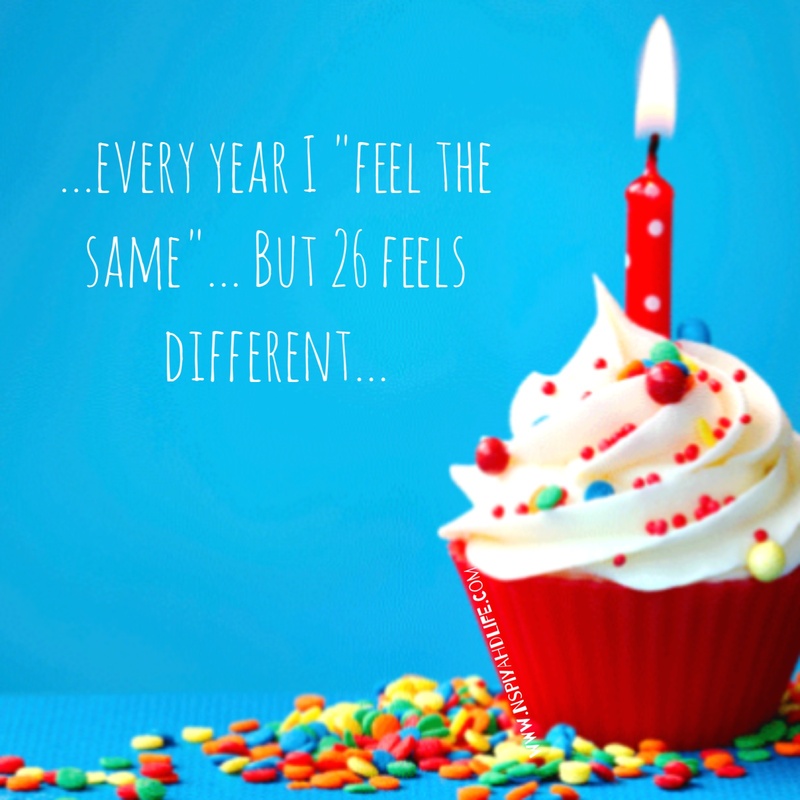 Nothing changed, though I’d always thought I’d feel a change because 25 gets so much hype. Granted, I was ahead of my “time” for 25. An age that seems like a “last hoorah” of sorts for most young people. 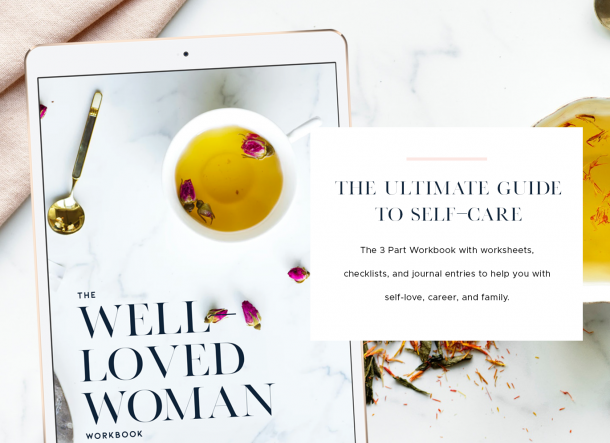 (Because after that we’re supposed to buckle down and get serious)… I was already a married mother of two; I had no choice but to be serious… So why now, at 26, do I suddenly feel…different? Besides the fact that my grandma called in an “astonished” state because she just KNEW I was turning 24. I actually feel like I’ve entered into a new phase. I feel more relaxed, more settled and more oriented towards planning and organizing to make things happen. I hope this feeling lasts cuz I like it! Did this happen to any of y’all? Did you feel different once you passed through that last age of ‘young & restless’?